The talks are aimed at "achieving needed structural changes in China that affect trade between the United States and China. The two sides will also discuss China's pledge to purchase a substantial amount of goods and services from the United States," the White House said in a statement. 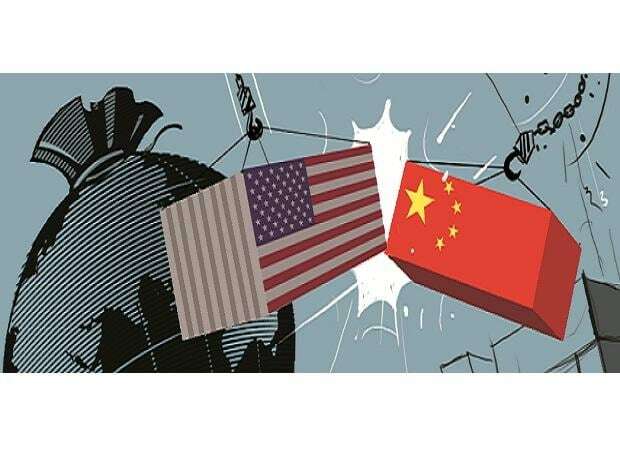 The higher-level talks will start on Thursday and be led by US Trade Representative Robert Lighthizer, a strong proponent of pressing China to end practices that the United States says include forced technology transfers from US companies and intellectual property theft. US tariffs on $200 billion in imports from China are set to rise to 25 percent from 10 percent if no deal is reached by March 1.